New Student Orientation is one of the big focuses of Student Life as far as activities go, said Student Life Coordinator Kendra Fringer. I don’t get to see my parents very often, but when I do, I like to treat them to lunch. With OCCC graduation just a few weeks away, a sense of accomplishment is what diversified studies graduate Chris Green said he is feeling. Pioneer staff received more than 28 awards during the Oklahoma Collegiate Media Association 2015 Annual Conference and Awards Luncheon at the Oklahoma State University April 3. 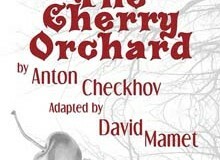 “The Cherry Orchard” is an early 20th-century Russian version of a dysfunctional family, said theater Professor Brent Noel. The attendance at the Native American Student Association’s powwow on March 28 was estimated to be around 700 people, said club Sponsor Taylor Fields. 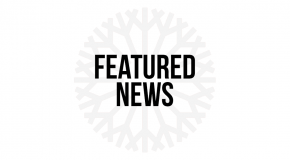 German student finds similarities, differences in U.S.
Public Relations major Sarah Zuber said she enjoys how life in America is more relaxed than in her home city of Gondelsheim, Germany.